Profillic: where machine learning & AI research takes off. Recurrent neural networks are nowadays successfully used in an abundance of applications, going from text, speech and image processing to recommender systems. Backpropagation through time is the algorithm that is commonly used to train these networks on specific tasks. 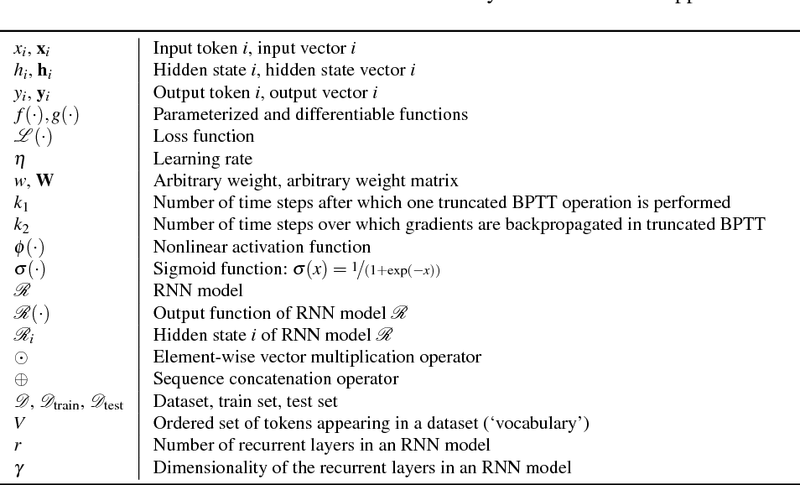 Many deep learning frameworks have their own implementation of training and sampling procedures for recurrent neural networks, while there are in fact multiple other possibilities to choose from and other parameters to tune. In existing literature this is very often overlooked or ignored. 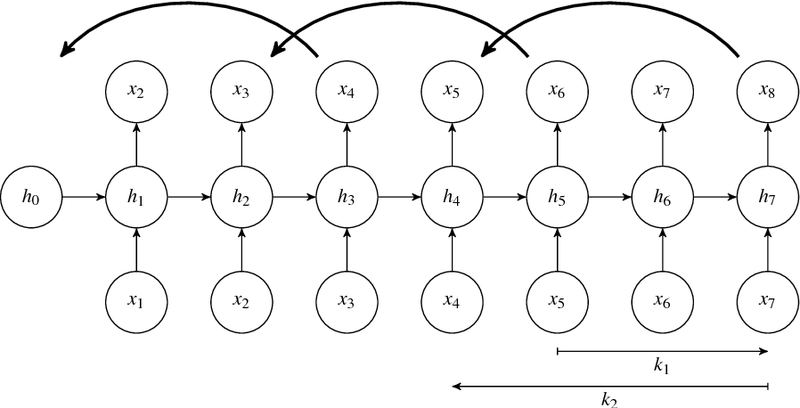 In this paper we therefore give an overview of possible training and sampling schemes for character-level recurrent neural networks to solve the task of predicting the next token in a given sequence. We test these different schemes on a variety of datasets, neural network architectures and parameter settings, and formulate a number of take-home recommendations. The choice of training and sampling scheme turns out to be subject to a number of trade-offs, such as training stability, sampling time, model performance and implementation effort, but is largely independent of the data. 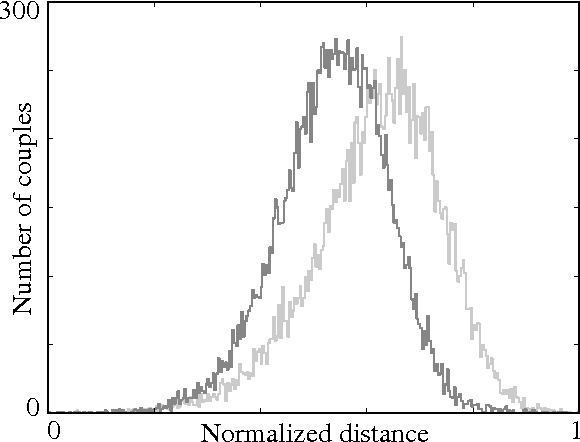 Perhaps the most surprising result is that transferring hidden states for correctly initializing the model on subsequences often leads to unstable training behavior depending on the dataset. Short text messages such as tweets are very noisy and sparse in their use of vocabulary. Traditional textual representations, such as tf-idf, have difficulty grasping the semantic meaning of such texts, which is important in applications such as event detection, opinion mining, news recommendation, etc. We constructed a method based on semantic word embeddings and frequency information to arrive at low-dimensional representations for short texts designed to capture semantic similarity. 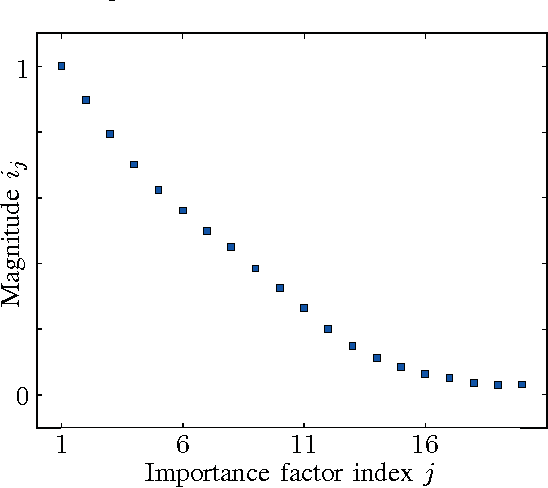 For this purpose we designed a weight-based model and a learning procedure based on a novel median-based loss function. 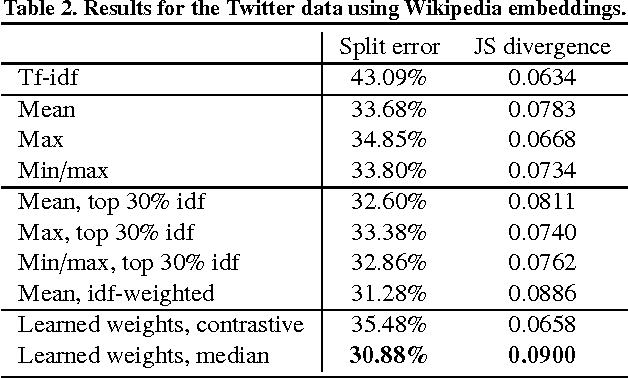 This paper discusses the details of our model and the optimization methods, together with the experimental results on both Wikipedia and Twitter data. 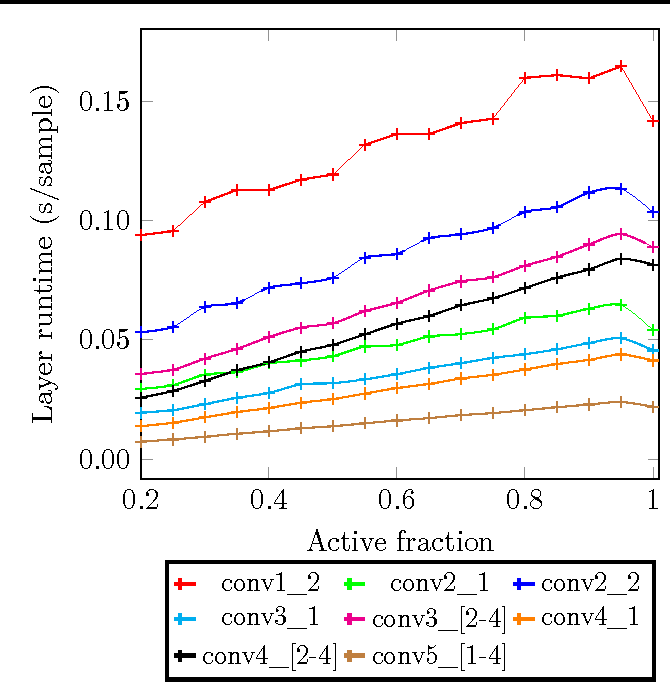 We find that our method outperforms the baseline approaches in the experiments, and that it generalizes well on different word embeddings without retraining. Our method is therefore capable of retaining most of the semantic information in the text, and is applicable out-of-the-box. Levering data on social media, such as Twitter and Facebook, requires information retrieval algorithms to become able to relate very short text fragments to each other. 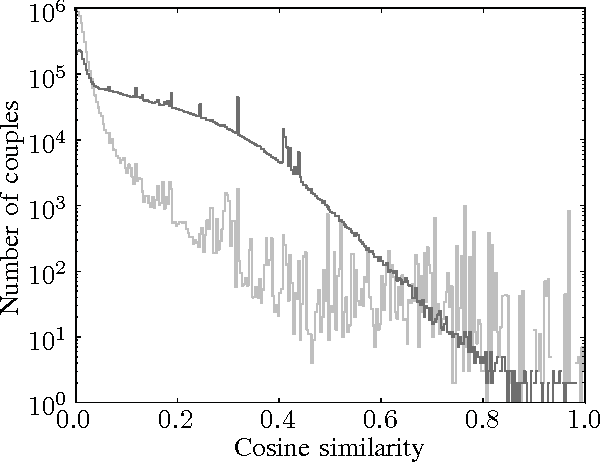 Traditional text similarity methods such as tf-idf cosine-similarity, based on word overlap, mostly fail to produce good results in this case, since word overlap is little or non-existent. Recently, distributed word representations, or word embeddings, have been shown to successfully allow words to match on the semantic level. In order to pair short text fragments - as a concatenation of separate words - an adequate distributed sentence representation is needed, in existing literature often obtained by naively combining the individual word representations. 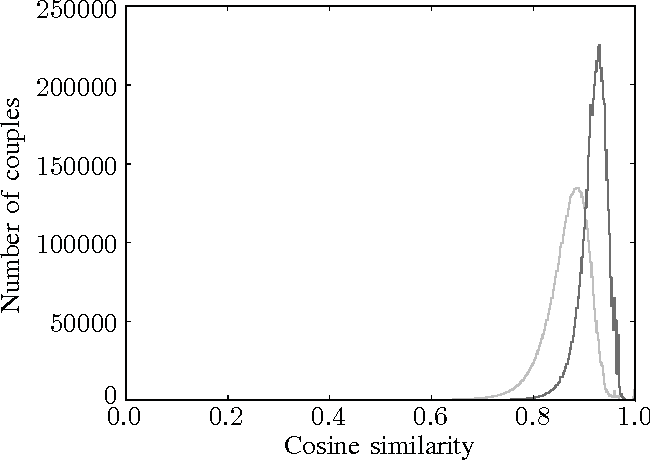 We therefore investigated several text representations as a combination of word embeddings in the context of semantic pair matching. 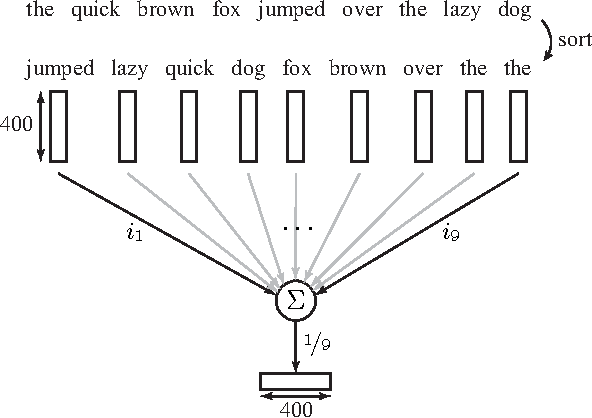 This paper investigates the effectiveness of several such naive techniques, as well as traditional tf-idf similarity, for fragments of different lengths. Our main contribution is a first step towards a hybrid method that combines the strength of dense distributed representations - as opposed to sparse term matching - with the strength of tf-idf based methods to automatically reduce the impact of less informative terms. 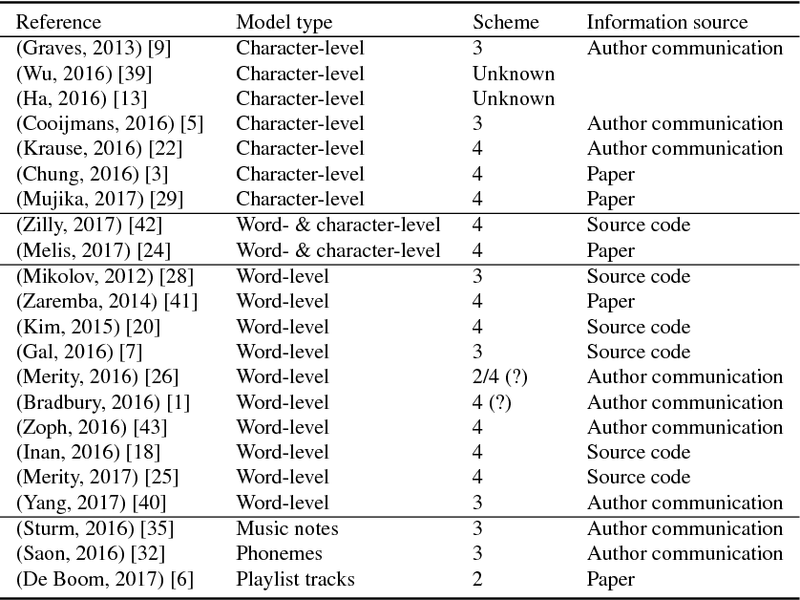 Our new approach outperforms the existing techniques in a toy experimental set-up, leading to the conclusion that the combination of word embeddings and tf-idf information might lead to a better model for semantic content within very short text fragments. Learning-based approaches for robotic grasping using visual sensors typically require collecting a large size dataset, either manually labeled or by many trial and errors of a robotic manipulator in the real or simulated world. 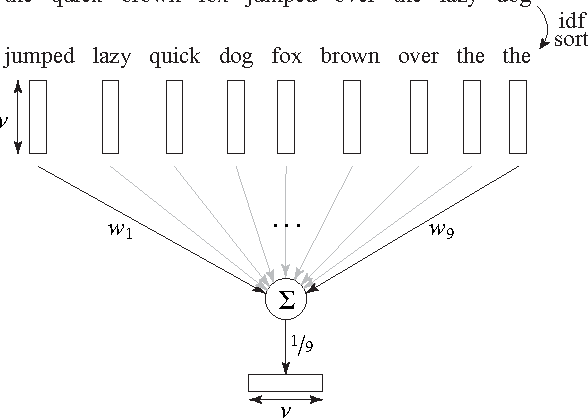 We propose a simpler learning-from-demonstration approach that is able to detect the object to grasp from merely a single demonstration using a convolutional neural network we call GraspNet. In order to increase robustness and decrease the training time even further, we leverage data from previous demonstrations to quickly fine-tune a GrapNet for each new demonstration. 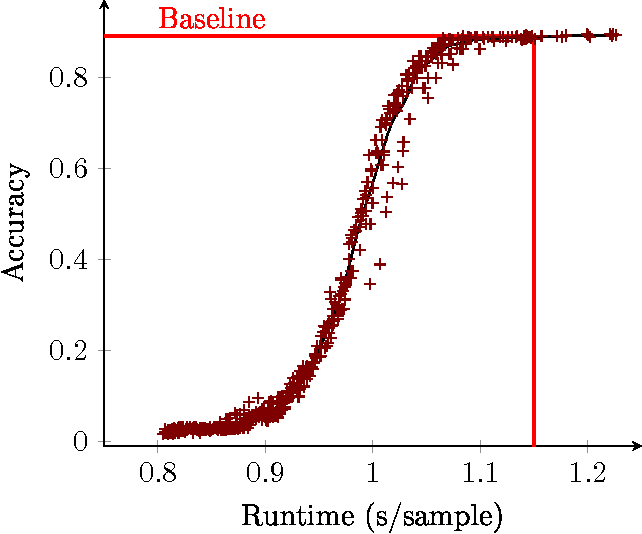 We present some preliminary results on a grasping experiment with the Franka Panda cobot for which we can train a GraspNet with only hundreds of train iterations. We present four training and prediction schedules from the same character-level recurrent neural network. The efficiency of these schedules is tested in terms of model effectiveness as a function of training time and amount of training data seen. 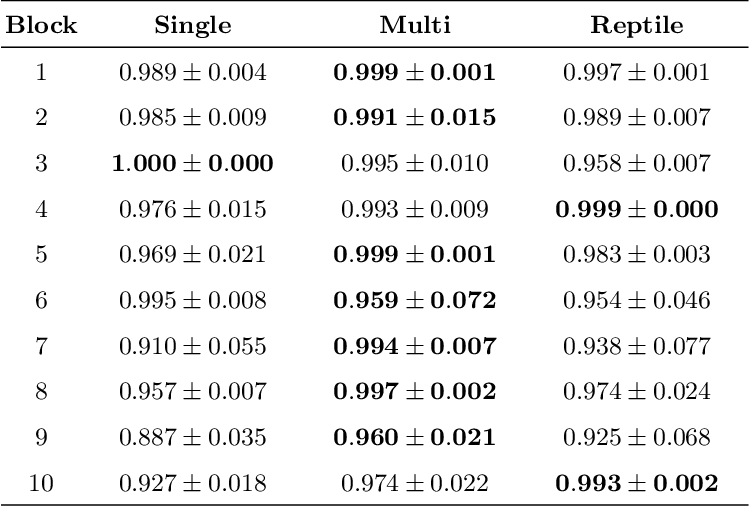 We show that the choice of training and prediction schedule potentially has a considerable impact on the prediction effectiveness for a given training budget. 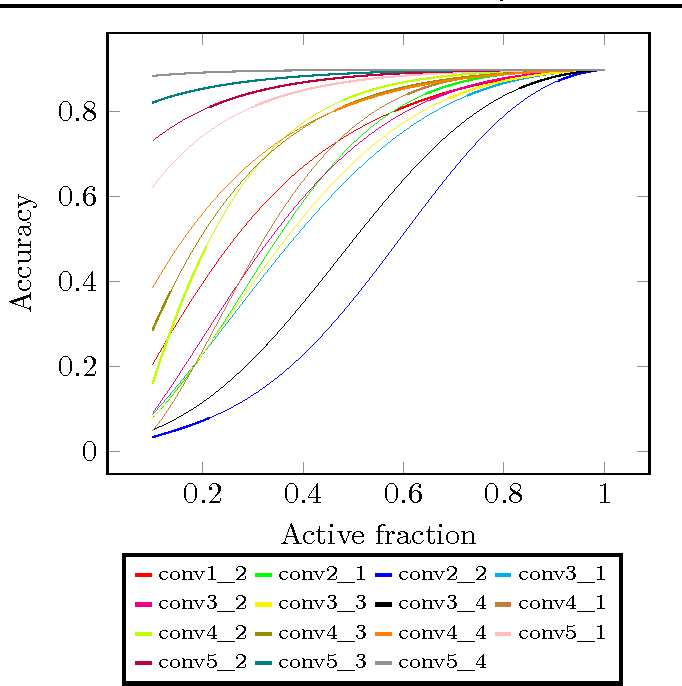 In this paper we propose a technique which avoids the evaluation of certain convolutional filters in a deep neural network. This allows to trade-off the accuracy of a deep neural network with the computational and memory requirements. This is especially important on a constrained device unable to hold all the weights of the network in memory.